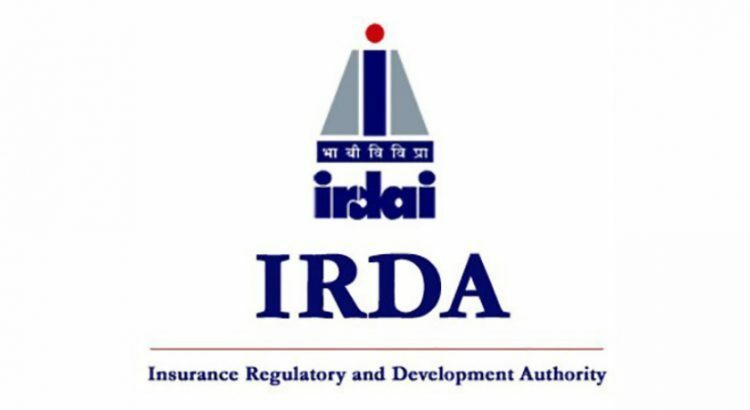 The insurance regulator, Insurance Regulatory and Development Authority of India (IRDAI), has pushed a proposal to lower death benefit provided by some life insurance schemes. Currently, the claim is ten times the yearly premium. To prevent this from impacting the sector, IRDAI proposes to reduce it to 7 times the annual premium. As per the law, one can claim tax deductions only if the sum assured (death benefit) is 10 x annual premium. 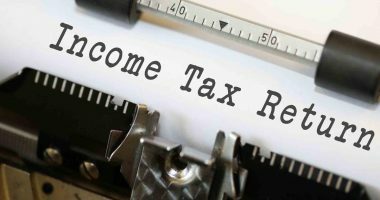 This will impact those who use life insurance as a tax saving tool (which is a majority of the taxpayers) as the tax exemption cannot be applied if the new proposal is accepted. 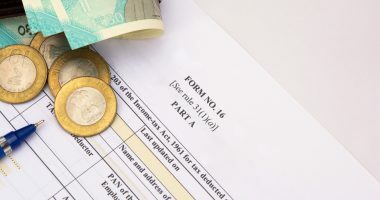 A study by in-house experts at Milliman (a global actuarial and consultant) states that this will call for amendments in tax laws on life insurance contracts. No doubt, causing policyholders to lose tax benefits will have an adverse effect on the industry. 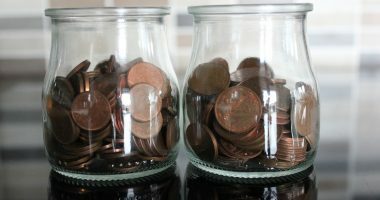 Pension or annuity, which previously formed 25% of the policy sales, dropped to less than 10% when the insurers had to guarantee a positive rate of return. The new draft has removed this mandate. Owing to the changes in the minimum cover prerequisite, insurance firms will be able to customise their schemes and enhance user experience. Also, the new guidelines make it feasible to personalise and offer better pension plans. IRDAI wants to allow part-withdrawals to policyholders – other retirement schemes like National Pension System (NPS) have partial withdrawal options at regular intervals. 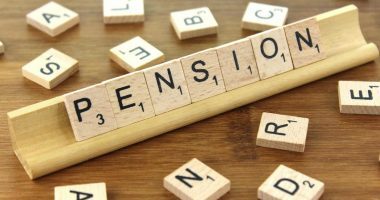 The amendment also seeks to relieve customers of the rule that they must be a pension plan from the same insurer they bought life insurance from. In its stead, there will be an open market to purchase annuity schemes.